Looking for an amazing volunteer opportunity? 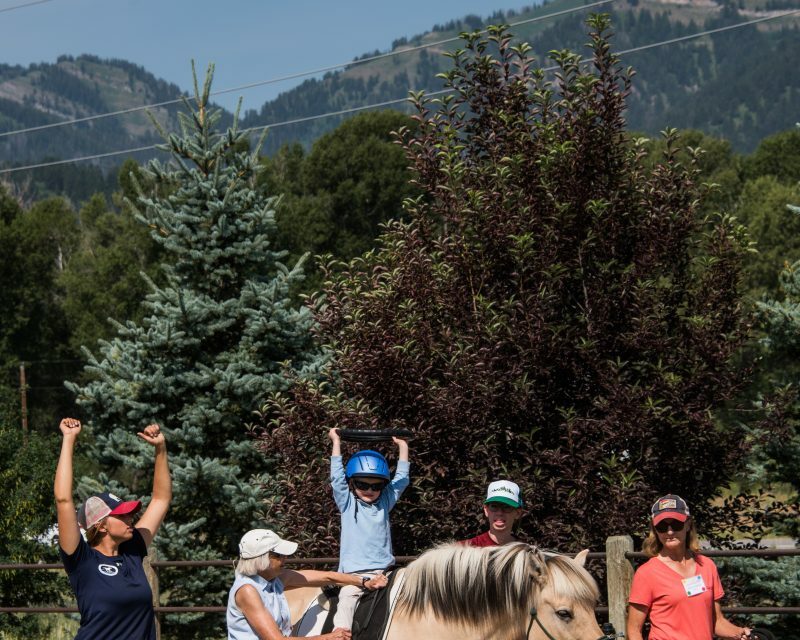 Jackson Hole Therapeutic Riding Association is looking for volunteers for our 2019 season, beginning on May 6th through October 11th! 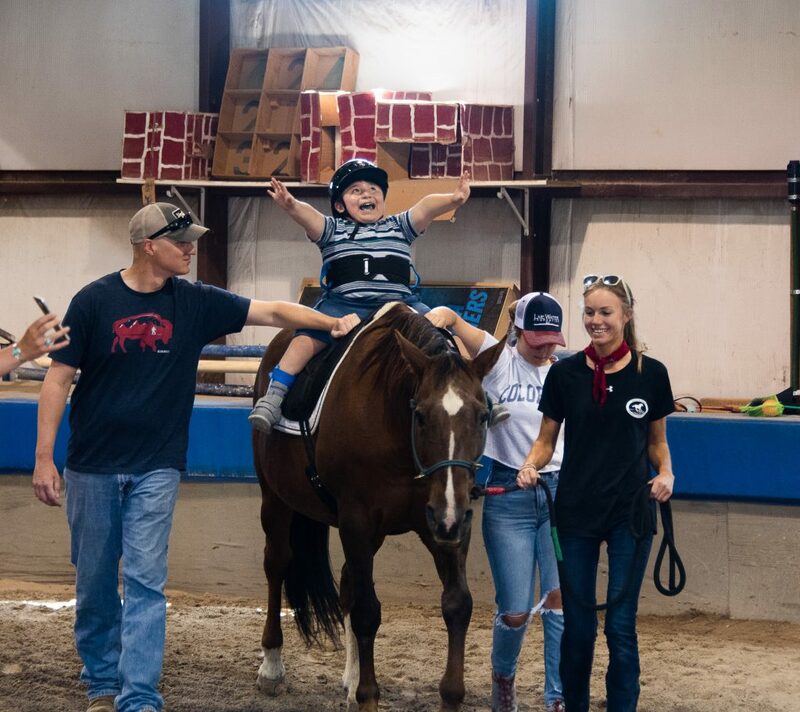 Our program serves 200 clients throughout our riding season helping riders build strength, skills and confidence by fostering the relationship between horse and rider. No horse experience needed. Volunteer training sessions begin April 8th and will continue throughout the season. Trainings will be Mon-Wed-Friday with multiple training times. During our season we have lessons Monday-Friday from 9AM-6:30PM. We couldn’t make this happen without our volunteers! Please email Mara at jhtra.volunteer@gmail.com or call 307-733-1374 for further information. 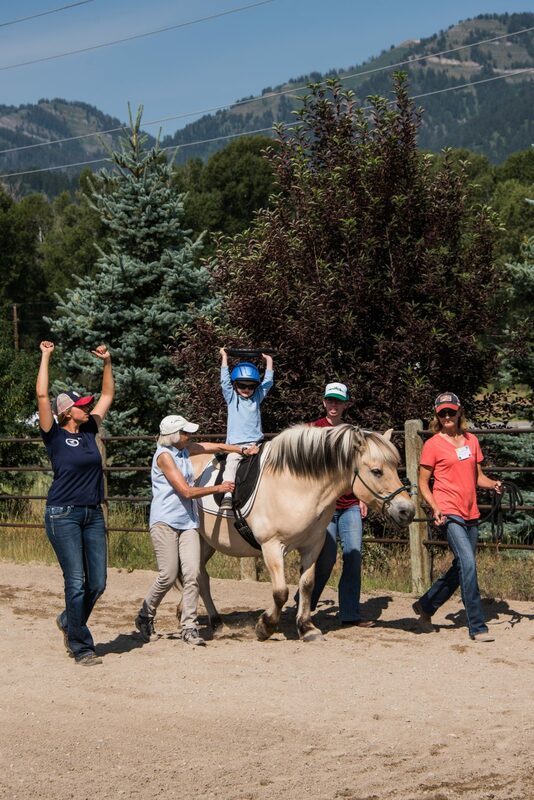 Join us as we empower riders to achieve their highest quality of life through the power of riding!! 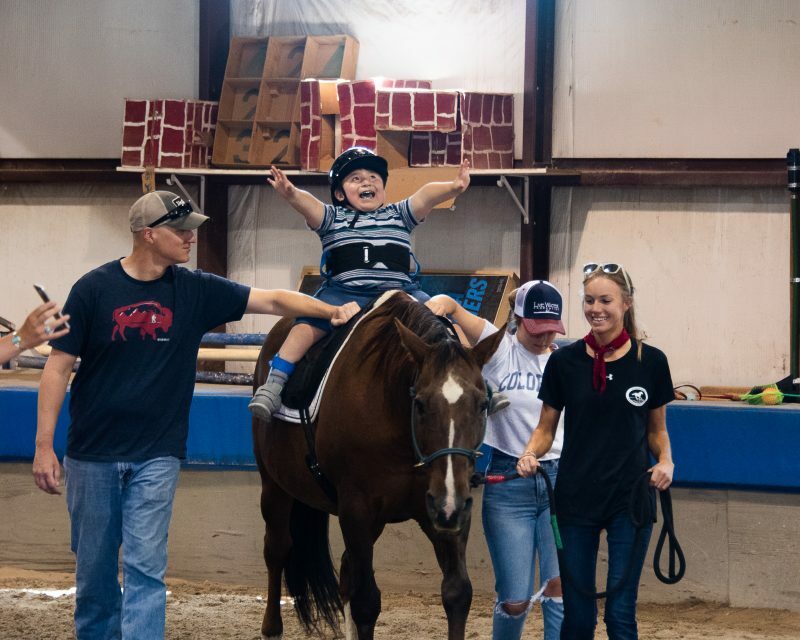 JHTRA promotes healing with horses through equine assisted therapeutic and educational activities for people of all ages with disabilities, regardless of economic status.